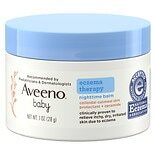 Shop Aveeno Baby Eczema Therapy Nighttime Balm With Natural Oatmeal (11 oz. )11 oz. $1999$19 and 99 cents$1.82 / oz. $2299$22 and 99 cents$1.92 / oz. 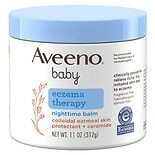 Shop Aveeno Baby Eczema Therapy Nighttime Balm With Natural Oatmeal (1 oz. )1 oz. $399$3 and 99 cents$3.99 / oz. 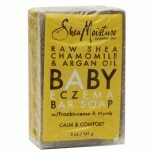 Shop Aveeno Baby Eczema Therapy Moisturizing Cream With Natural Oatmeal Fragrance Free (5 oz. )5 oz. $1179$11 and 79 cents$2.36 / oz. 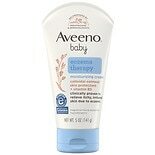 Shop Aveeno Baby Eczema Therapy Moisturizing Cream With Natural Oatmeal Fragrance Free (7.3 oz. 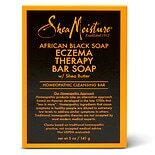 )7.3 oz.